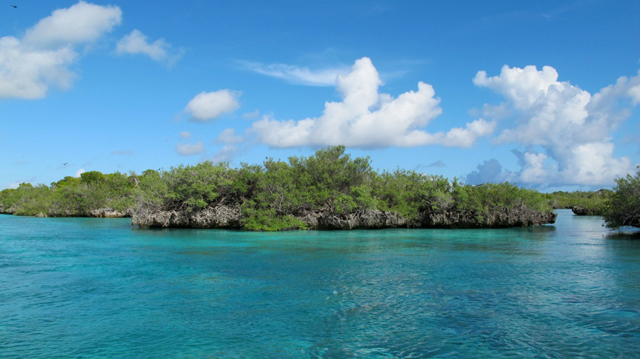 (Seychelles News Agency) - Seychelles' remote Aldabra atoll is free of an invasive alien plant species 40 years after eradication efforts started on four islands in the atoll group. This species of plant spreads quickly and can create impenetrable stands, creating an environment where other plants cannot grow. The plant out-competed native plants of the atoll -- a World UNESCO heritage site -- decreasing the available habitat and biodiversity as well as food sources for the wildlife. 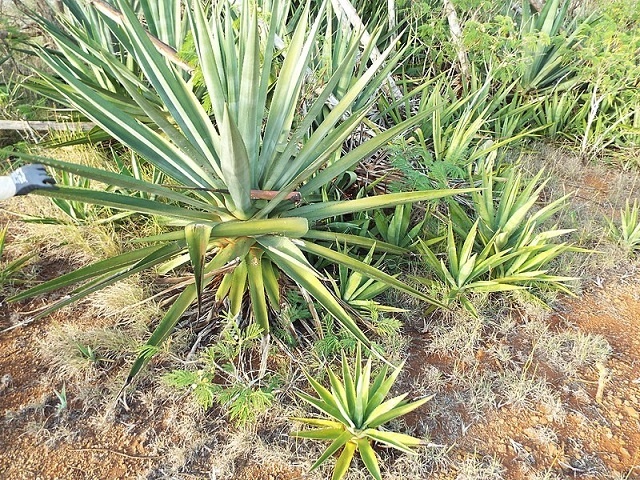 The eradication of Sisal is yet another successful eradication of an invasive species on the atoll in the last seven years. This includes the eradication of feral goats, Madagascar fodies and other alien plant species.